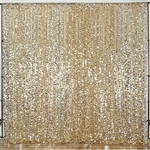 Nowadays, decorative curtains are used by many popular event organizers to decorate the bouquet hall or catering hall entrance to leave great impression at the guests. 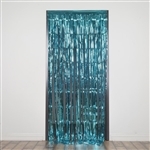 Our Decorative Curtains collection involves exceptional party curtains that are designed to add a dose of style and magnificence to the party ambience. 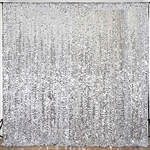 Whether you are organizing a luxurious wedding party or a big corporate event, these decorative party curtains can be an affordable alternative for you. 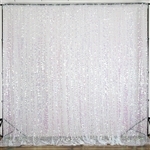 Our impressive decorative curtains can be used as photography prop, wedding aisle décor and wedding stage backdrop. 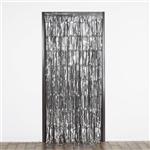 These curtains are available at bulk prices and can be maintained easily. 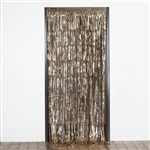 Even if you want to reuse them, they are good to go! 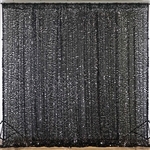 Why buy Decorative Curtains from RazaTrade?